Check out this in-studio performance of the Taylor Gang going in over a classic 1996 Fugees’ track “Fu Gee La”. 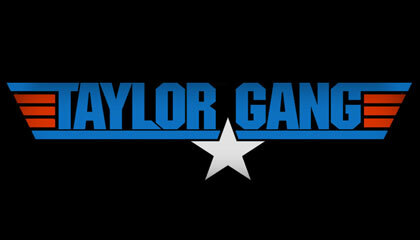 TGOD. Check out the Female Weezy, in all of her Roman-ocity, in her new video for ‘Stupid Hoe.’ Yeah, the title may be a little unorthodox (understatement), but it’s Nicki!! 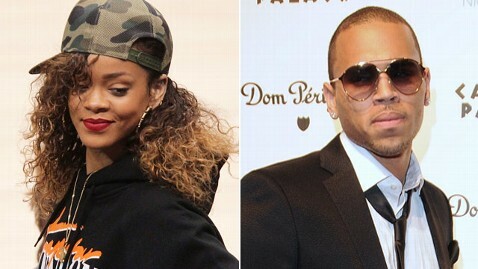 Chris Brown & Rihanna: Keeping It On The Low? Hello my people! How has life been treating y’all? I hope good. If not, it will get better. Moving on, I’ve been reading a few things on the internet about R&B/Pop superstars, as well as former lovers, Rihanna and Chris Brown hooking up in secret in Los Angeles over the past year. Despite rumors and recent tweets concerning the two which point in that direction, Brown’s rep Jeff Raymond told ABCNews.com that they are ‘just friends’. As we all know, about 3 years ago Chris physically abused Rihanna which led to their separation. Members of Rihanna Navy and Team Breezy will undoubtedly be against this situation, if true. Don’t get me wrong, what Chris did was wrong. A man should never hit a female. But honestly I feel he was genuinely remorseful for his actions and has learned to control his anger. Obviously Rihanna believes he has changed for the better, otherwise she wouldn’t supposedly be dealing with him in that way. Anyway, we don’t know for sure if any of this is true or not. If they do decide to get back into a serious relationship and make it work, then I’m all for it. I would feel bad for his current girlfriend though, Karrueche Tran. But what can you do about true love? If it’s meant to be, then it will be. 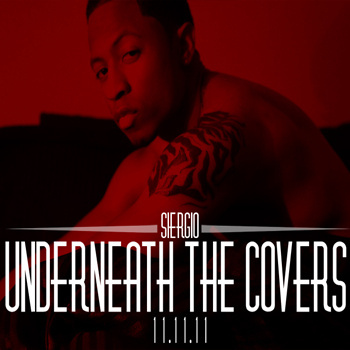 Check out upcoming R&B artist Siergio doing a live performance. 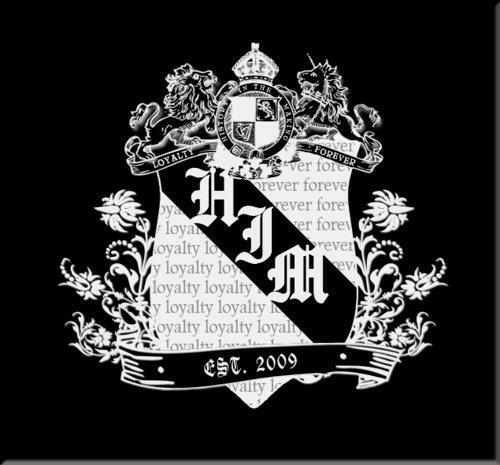 Video directed/produced by Robin Hemmingway (hemmingway43 = Youtube). What’s good people? I’m back with some unfortunate news. 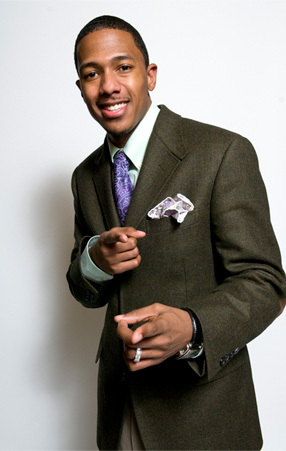 According to GlobalGrind.com, it seems actor/businessman Nick Cannon was hospitalized earlier this week. His wife Mariah Carey revealed that it was due to mild kidney failure. The doctors said it was caused by dehydration and lack of body fluids. Pray that all is well with him and please remember to get some water and fluids in your body. It’s important to stay healthy especially with a busy schedule.